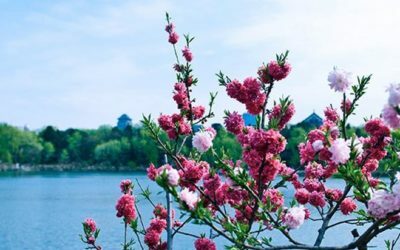 The Berggruen Institute and Peking University today announced the formation of a research center located on campus at Peking University. 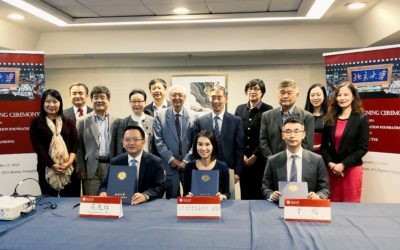 Focusing on scholarly research and public discourse, the new Peking University Berggruen Institute Research Center establishes a physical presence and formalizes the academic partnership between the Los Angeles-based think tank and the prestigious Beijing-based university. 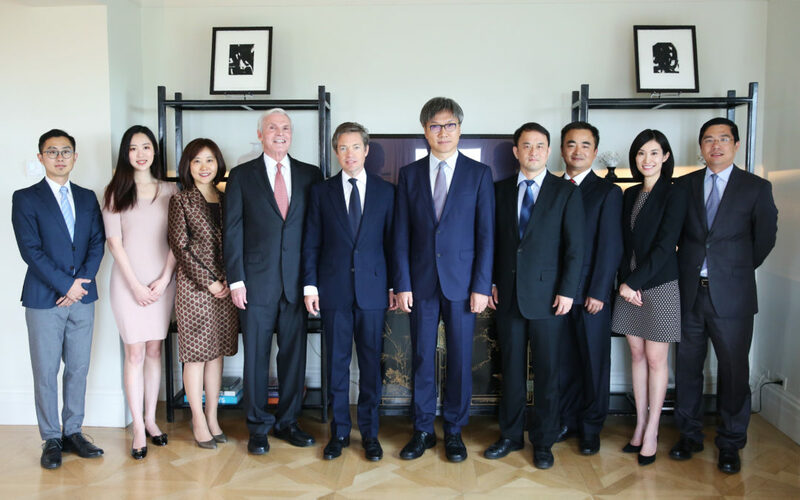 The announcement is the latest step in the Berggruen Institute’s East-West exchange. 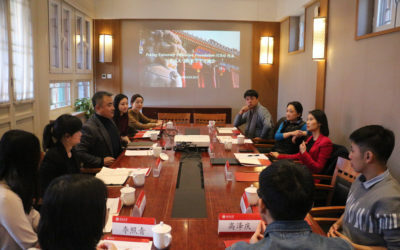 Since its inception in 2010, the Berggruen Institute has focused on partnerships and research in China through the Berggruen Fellows program; with academic partners at Tsinghua and Fudan universities; and most importantly through its Understanding China Conference series organized by the Chinese Institute for Innovation and Development Strategy (CIIDS) which is headed by Chairman Zheng Bijian.